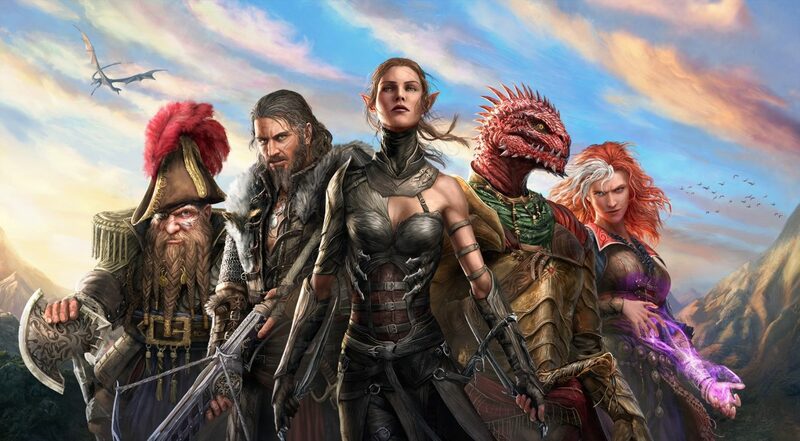 Larian Studios' acclaimed RPG Divinity: Original Sin 2 has now surpassed an impressive one million sold since it debuted back in September. 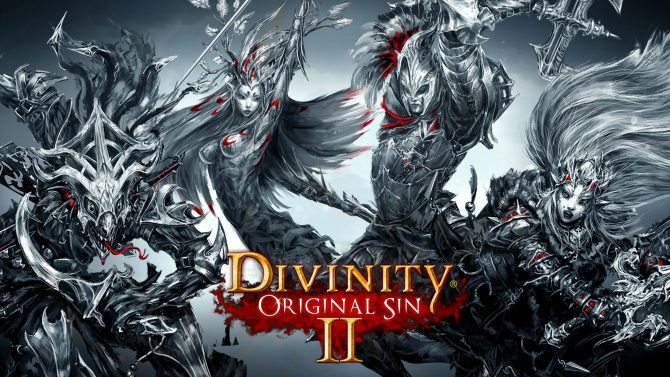 As the sequel to the cult hit Divinity: Original Sin, Larian Studios’ sequel Divinity: Original Sin 2 has quickly established a big fanbase in only a few months, as the acclaimed title has reached a pretty significant sales milestone in a short amount of time. Developer Larian Studios has announced that Divinity: Original Sin 2 has surpassed over one million copies sold since the game officially released back in September, marking an impressive feat considering that it only launched just a few months ago. Even better is the way that Larian Studios made the announcement with a cheeky meme to accompany it. Back in September, Original Sin 2 had reached over 500,000 copies sold within just a few days of its release. 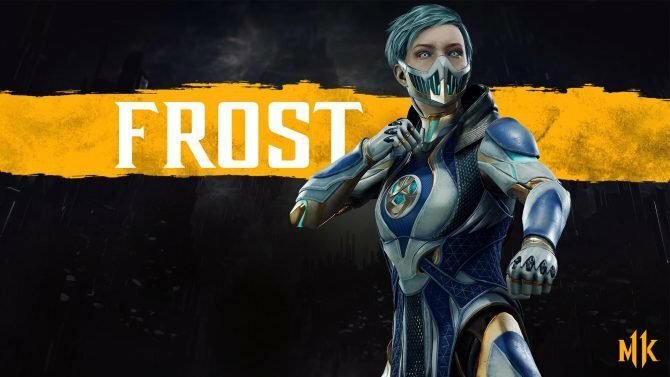 Given that the game has had incredibly positive critical reviews (and strong word-of-mouth from Steam reviews and other places), it’s encouraging to see the title being so warmly received and (hopefully) there will be more of the title and series to come. 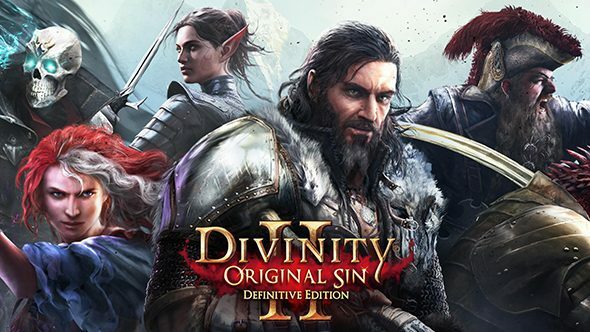 Divinity: Original Sin 2 is available now for PC. Divinity Original Sin 2 will be receiving free updates that include "Gift Bags", which contain character customization options, throughout this year.